The cafe is located in the garden of the historic 1812 Wickham House at the Valentine. The garden and the café are wheelchair accessible. Parking Fee Information: Two hours of parking included with museum admission. Description We provide a "very Richmond" alternative for your private event. 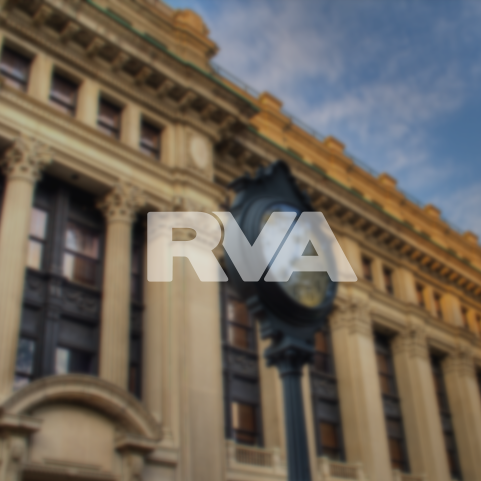 The Valentine is conveniently located in downtown Richmond and offers both indoor and outdoor accommodations. Make your wedding a historic event! Choose between indoor and outdoor areas, start and end times, a range of pricing, and caterers from our preferred list. We offer spaces appropriate for both ceremony and reception. We also are a wonderful location for rehearsal dinners, bridal showers and engagement parties. Space Notes Valentine Garden This is a great place to entertain a new client, mark a company anniversary or celebrate a family member’s recent accomplishment. Unwind after daytime conference meetings, entertain your guests under the stars and dine by candlelight. Gray Family Terrace An elegant, brick and blue stone outdoor space located on the south side of the museum building. The terrace can be tented and features vintage neon signs from Richmond businesses. Auditorium An excellent space for a working lunch, company board meeting or office party. Conference Room This space is useful for a small intimate lunch, planning meeting, small group retreat or retirement luncheon. It's perfect for a small business meeting with space for presentation projector. Facility Highlights Rent facility by the hour Non-profit rates available Scheduling Your Event All reservations must be complete a minimum of 30 days in advance of your event. Contact us to check the availability of your desired date, discuss your specific needs, fees, and any optional services. Call 804-649-0711 and ask for the Director of Operations. Contact one or more of our preferred caterers to receive information on estimated food/beverage costs. Decide upon the necessary start/end times of your event. We can then send to you a contract that secures the date and times of your event. Your reservation will be held for two weeks. Before two weeks have passed, sign your contract and return it with your non-refundable deposit. A deposit of 50% of the rental fee is required. If your contract and deposit are not returned after two weeks, your requested date will be released. Your remaining balance is due one month before your event date.